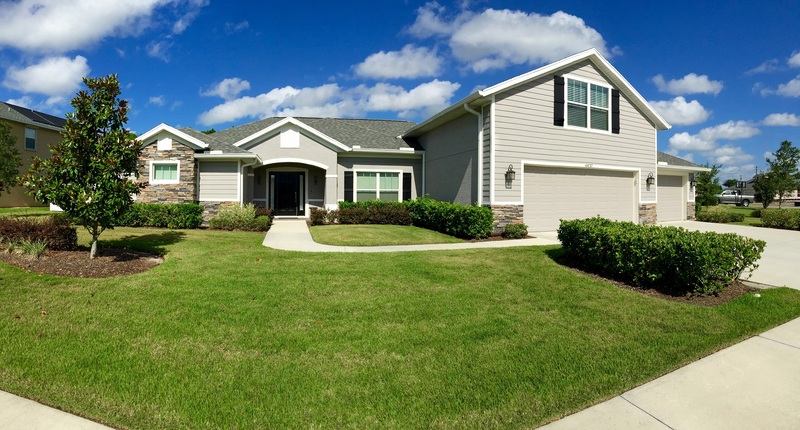 Waters Edge is one of the most desirable family friendly communities in Port Orange. The entrance to Waters Edge is grand with palm trees, lakes and lush landscaping. Waters Edge is situated next to Airport Road Park which offers swings, walking trails, soccer fields, nature trails, a playground and tennis courts. Single family contemporary homes range in size from 1493 square feet to well over 4000 square feet and prices starting around the $200s! Covendale is a prestigious gated community within Waters Edge featuring luxury estate homes. These beautiful estate homes in Covendale range from 2478 square feet to well over 4000 square feet and most adjoining conservation areas of lakes. The Interiors are airy and bright with vaulted ceilings and other high quality features! Great A+ schools, restaurants and shopping are nearby in addition to medical facilities and the new Port Orange Pavilion! Easy access to I 4 and I 95.